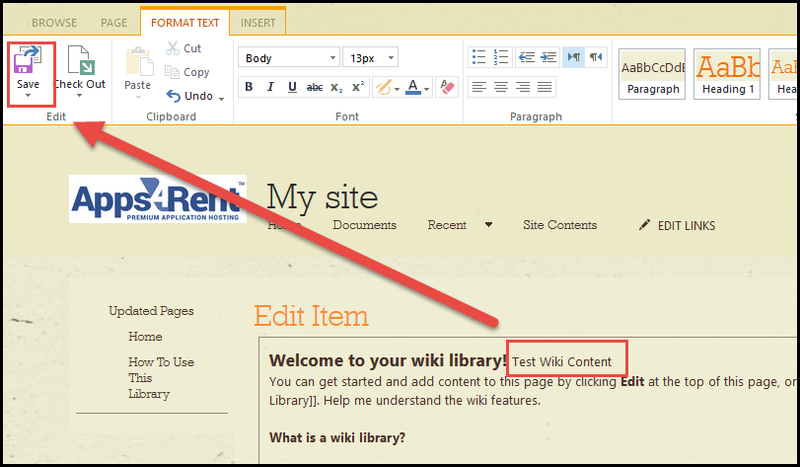 How to edit Wiki pages in SharePoint? 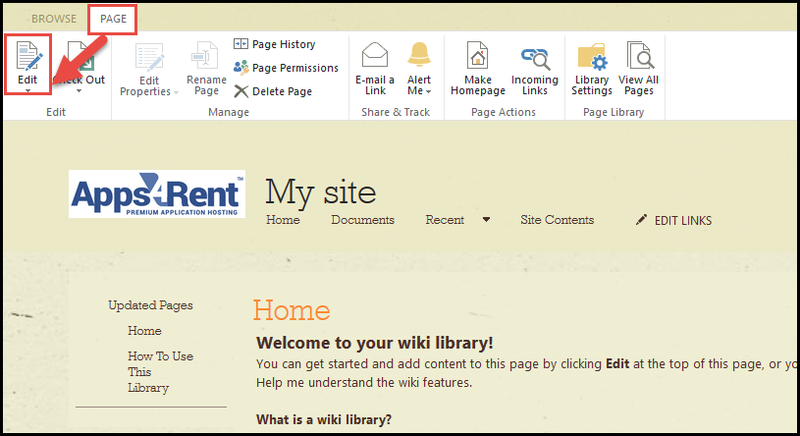 Once a Wiki has been created in a SharePoint site, editing and modifying its contents is real easy. One of the most common methods is to start with editing the home page content and the images within it, as well as adding placeholder links for the future pages that will be made later. 3) Edit the content on the Wiki page and click on Save option. And the changes you made will be updated.